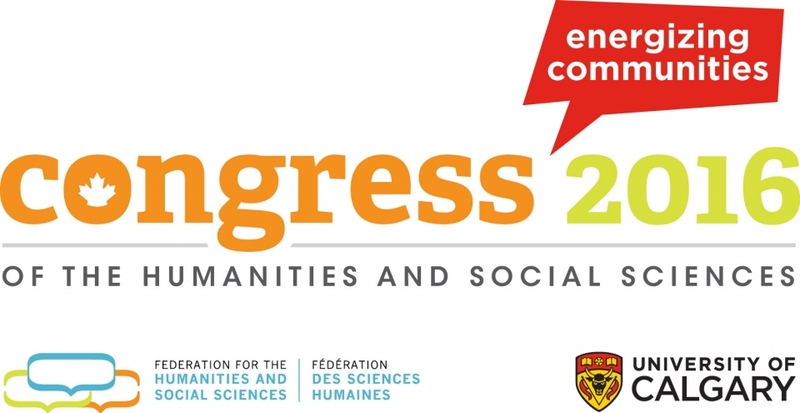 The Canadian Society for the Study of Higher Education (CSSHE) will hold its annual conference at the University of Calgary 29 – 31 May 2016 (pre-conference on 28 May 2016) within the Congress of the Humanities and Social Sciences. Website for registration, accommodation, delegate services is congress2016.ca. All members are invited to attend the 2016 Annual General Meeting to be held on Sunday, 29 May 2016 at the University of Calgary. The deadline was extended to November 16th 2015. Join other graduate students from across the country for an exciting day networking, learning about teaching dossiers and philosophies, publishing, and developing a research agenda. The day will be focused on planning career development strategies for academic careers. Linda Hawkins is the co-founder and director of the Community Engaged Scholarship Institute and the Research Shop at the University of Guelph. She designs and facilitates interdisciplinary community-university research partnerships, and works with faculty, students and community to create innovative responses to institutional challenges and other impediments to quality engagement. She also serves as co-chair of the Guelph Lab, a partnered approach by the City of Guelph and the university to convene policy-makers, citizens (broadly defined), researchers, students and civil society organizations towards greater public participation, more open government, and a more open university. Associate Professor Inger Mewburn has specialised in research education since 2oo6. She is currently the Director of Research Training at the Australian National University where she is responsible for co-ordinating, communicating and measuring all the centrally run research training activities and doing research on student experience to inform practice. Aside from editing and contributing to the Thesis Whisperer, she writes scholarly papers, books and book chapters about research student experiences, with a special interest in the digital practices of academics. Since the release of the Report of the Truth and Reconciliation Commission, members of the educational community have been exploring ways to incorporate its recommendations. This panel discussion explores responses, reflects on changes that have occurred, and looks at the educational future for first nations and non-first nations students alike. This year, we are working with the University of Calgary to contribute to the community in two ways. First, throughout the CSSHE meeting, we are encouraging members to donate money or non-perishable food items to the UofC Student Food Bank. Second, we are working with the UofC’s Centre for Community-Engaged Learning to provide Community based learning opportunities on June 1st. There is limited availability for these events so register early! Registration and more information about the partnering organizations can be found on the CSSHE website and here. Coffee break hosts start each day one-half hour before the conference by welcoming members in the common room, where registration takes place and refreshments are served. Please be sure to book travel and accommodations as early as possible. You can find more information about both travel and accommodations on the Congress2016.ca website. The payment of Congress and CSSHE association registration fees is compulsory for all attendees, including speakers, presenters, panelists, and those chairing or attending a session. Small graduate student stipends are available on a limited basis.